Hear what real clients have to say about our work and our services. Many of these review were originally written for my Google+ page so follow it for up-to-date reviews from even more of my clients. When we started to search for a photographer for our wedding, we knew it was one of the most important decisions we would make for our big day. Just like most people, we started our search over the Internet. We compared all our options and found ourselves going back to Tim's amazing images. They seemed so effortless. He really focuses on the two of you and what that day is really about, Love. We were also searching for venues in the Brainerd area and each venue we looked at recommended Tim Larsen as our Photographer. We knew at that moment that we found our photographer! We still interviewed other potential photographers, but we chose Tim for one reason, because he is the best photographer! From the moment we met him, we knew he was the right person for our wedding day. This is quite obvious when you look at his portfolio. We fell in love with Tim because of how he captures the moment, and the brilliant use of light & colors that are in his pictures. During the planning process he was very easy to get a hold and eager to help with any questions. 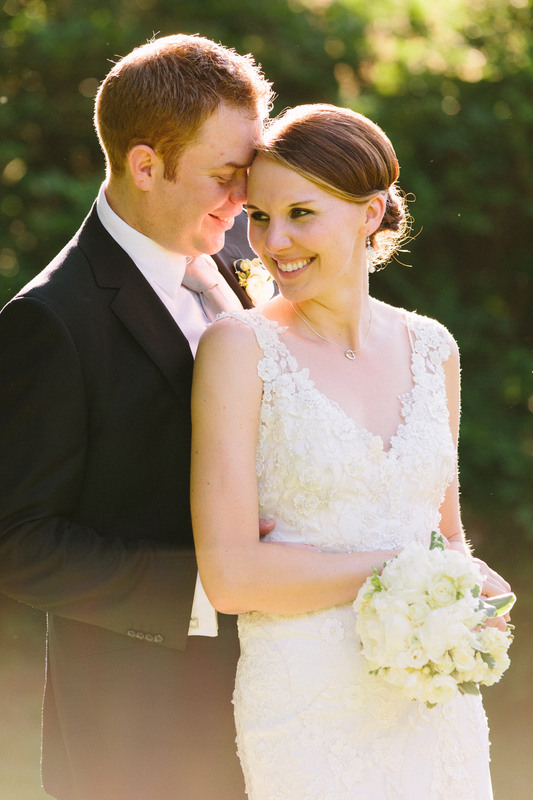 He worked very closely with us on all of the details of our big day, and you could tell that he truly cared. Tim was able to help us put together the agenda for our day, and took pictures of first looks spot for us a few days before the wedding! Tim is very easy to get along with and there wasn't any awkwardness during the entire process. Tim has excellent knowledge of Breezy Point Resort and the surrounding area, and gave us fabulous locations for our pictures. Our pictures are stunning and we wouldn't change anything about them. Tim is very professional, does a great job, and would recommend him to anybody that wants to have the best pictures to remember their wedding day! Tim was excellent to work with! We did our wedding photos as well as our engagement photos with him. It was very beneficial to do the engagement session prior to the wedding as it gave us a chance to get to know one another and talk about the wedding day procedures. He has great techniques that he uses to get relaxed and natural shots. The wedding day went super smooth as Tim was very attentive and got everyone where they needed to be in a timely manner. The photos turned out great and we couldn't be happier! Definitely recommend his services - great guy, great photographer! My husband and I saw Tim's work when we were touring our wedding venue and we knew immediately that we HAD to book him! I was in love with his photos and had pretty high expectations after seeing his other work - and we were definitely not disappointed. I think what sets Tim apart from other photographers (aside from the obvious, look at a few of his photos and you'll know what I mean!) is the time he takes to really make the couple feel like your day is important to him. He asks insightful questions and makes an agenda for the day so that it's planned out and organized. He did SO WELL at keeping everything moving - not easy when you're photographing large groups of people. He put so much thought and effort into little details throughout the whole process and well after the wedding day. He even found our vocalist for us! Some of our photos bring tears to my eyes still when I look at them because Tim captured the emotion so well that I can remember exactly what I was feeling in that particular moment. I have absolutely no regrets about choosing Tim to capture the most important day of my life, and if we were to do it over again, it's safe to say we would plan our wedding day around his availability. He's a great guy to work with! Tim was our wedding photographer this past December, and we couldn't have been happier with hiring him. He was professional, personable, flexible, and very talented. Our photos turned out beautifully, we were able to get exactly what we wanted without trouble, as Tim was willing to talk and discuss with us. And it is very clear that he values his customers and values doing great work. I would highly recommend Tim Larsen Photography to any couple getting married if they're looking for good value, high quality photos, and a great personality to work with! When I first looked for wedding photographers in the Brainerd area, Tim's work stood out above and beyond any others, and I'm so glad he was able to shoot our wedding! He was so easy to work with, yet was attentive to the whole wedding process. He photographed some very touching and personal shots that were a delightful surprise to see when we received the photos. Also, all of the photographs were beautiful! Many thanks to Tim for helping us to remember our special day so vividly! We got Tim's name from my husband's cousin (he also did their wedding). From the moment we looked at their pictures, I knew our photographer had to be Tim. We did our due diligence and checked out other photographers but no one else's work compared to Tim's. We know looking back on our wedding, the only thing we have to take away are the pictures. With Tim, you get what you pay for. We were so impressed with Tim from the get-go. Every other photographer took DAYS (and some weeks) to get back to us regarding availability, pricing, etc. With Tim, it took hours or even minutes. He makes every client feel like his priority. And his work...well it speaks for itself. His images are breathtaking and even looking back at our photos today, 5 months after our wedding, I still shake my head and wonder how he got certain shots that he did-they're amazing. We love you Tim! Tim Larsen Photography was the best wedding investment we made. Every photograph was a separate vignette of the wedding day. Tim has a way of capturing the character of a wedding, from the venue shot, to the outdoor couple session, to the indoor ceremony. Our beautiful wedding book puts any other coffee table book to shame, and the compliments from family and friends have been pouring in. Thank you, Tim, for your beautiful work. We have no regrets - only gratitude. Tim was absolutely wonderful to work with, and his pictures are amazing to boot! He was flexible, working within our budget, professional and just a pleasure to be around. Tim added some extra personal touches, before and well after our big day, that went above and beyond what we expected. My husband and I couldn't have been more pleased with our choice in photographers, and the end product was better than we could have ever imagined. 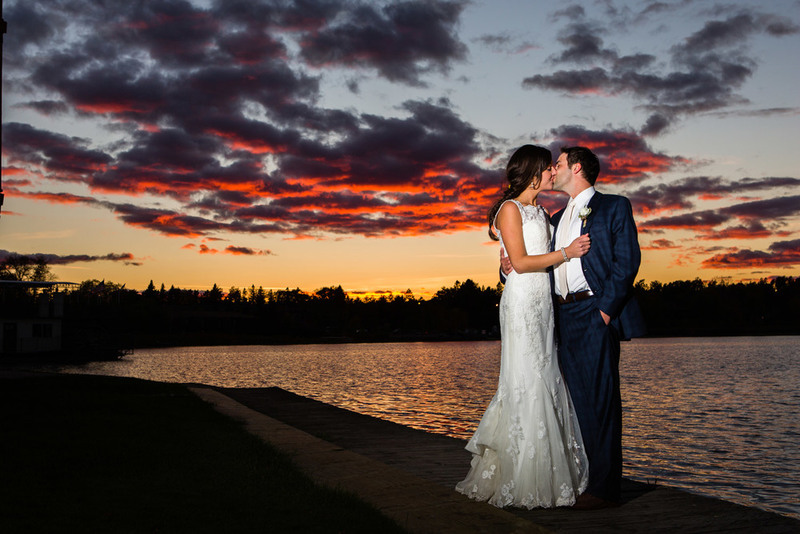 Without hesitation, I would highly recommend Tim Larsen to anyone when choosing their wedding photographer.